This topic contains 5 replies, has 4 voices, and was last updated by BT Nutritionist 1 year, 7 months ago. 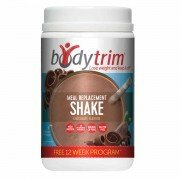 Is there any difference between the Fast Shakes and the Meal Replacement Shake shown in the Products tab? I am worried I have used the wrong product for the first three days. No need to worry! 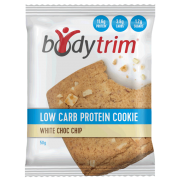 These products are the same, we have just introduced the tubs for those who prefer this option over sachets. can i swap the shakers with the bars or cookies? 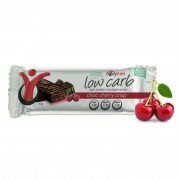 The Fast Shakes are formulated meal replacements whereas the bars, slices and cookies are not. 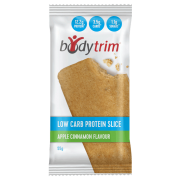 Because of this we do not recommend using the bars, slices or cookies in place of the FAST Shakes, they are only recommended to be used as protein snacks. In the body trimming phase. As in lunch or dinner not just breakfast. We try and encourage consuming whole foods as much as possible which is why we reduce the use of the FAST Shakes over the course of the program. You could possibly opt to have a FAST Shake instead of a meal on the odd occasion as a convenience option but it is best to focus on whole foods.